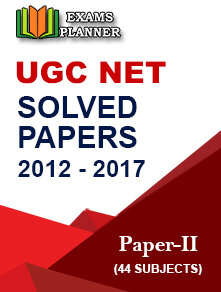 CSIR UGC NET online application process has started at the official website on the council. Check out the information bulletin before applying for the exam. 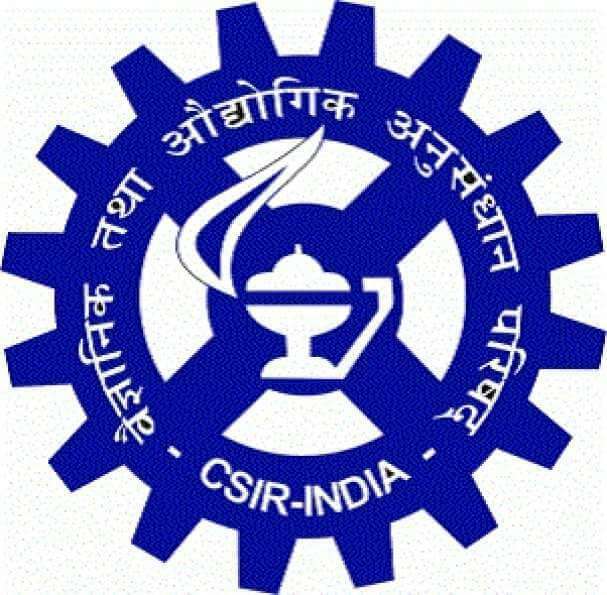 06 March 2018: The Council of Scientific and Industrial Research (CSIR) has started the online registration process for the UGC NET (University Grants Commission National Eligibility Test) June 2018 at the official website. Candidates are advised to apply only through the official website and take a print out of the confirmation page after form submission. The exam is conducted for the award of Junior Research Fellowship and for the post of Lecturer for various subjects under the faculty of Science and Technology. 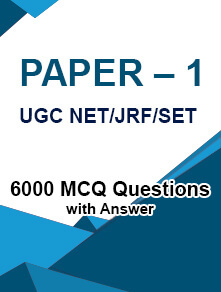 Candidates should have M.Sc. or equivalent degree/BS-4 years/integrated BS-MS/BTech/BE/BPharma/MBBS with minimum 55% marks for General (UR) and OBC category and 50% for SC/ST/PwD candidates. There is no upper age limit for lectureship while the maximum age limit for JRF is 28 years as on 01 January 2018. Refer to the official notification for details on age relaxation. The exam will be conducted in two sessions – Morning (09:00 AM to 12:00 Noon) and Afternoon (02:00 PM to 05:00 PM). Negative marking for wrong answers will be applicable as per the schemes for different subjects. As per the official notification, the schedule for subject-wise examination will be released later. 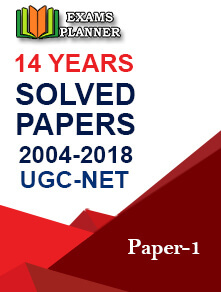 CSIR UGC NET 2018 will be conducted at 27 exam centres across the country. Please note that no TA/DA will be allotted to any candidates under any circumstances for attending the exam.